A property for sale on the Costa Brava that is a successful business. 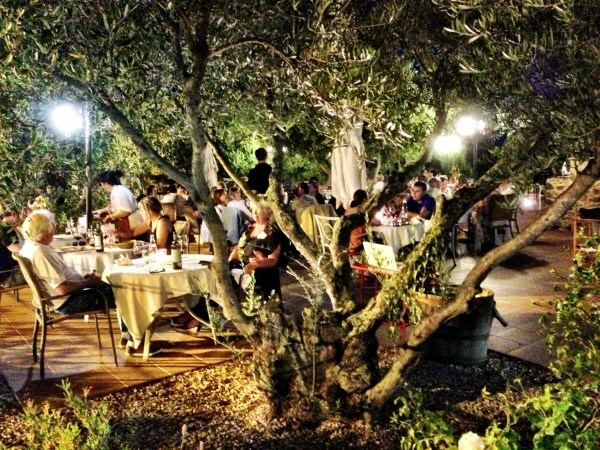 Mas Renart is a beautiful mas with a restaurant for sale in Mollet de Perelada, in the Alt Emporda region of the Costa Brava. Not sure whether you want to take that step to owning your own business on the Costa Brava? Why not rent the hotel-restaurant for a while, to see if you like it. This beautiful farmhouse is located on a property of 20 hectares. 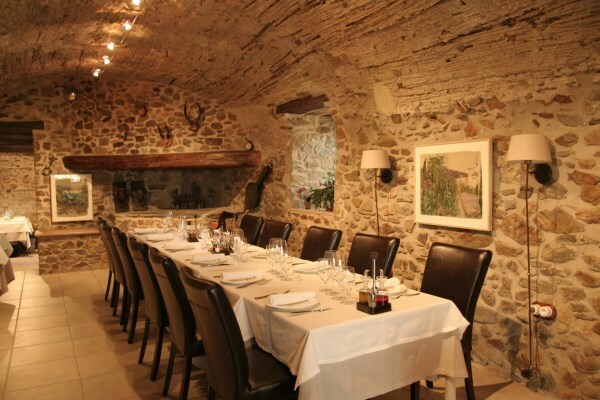 The main farmhouse has a living area of 780 m2, Surrounded with land of 200,000 m2 that benefits from well water of 40,000L/h and is suitable for vineyards. The restaurant seats 88-110 persons. There is also a terrace for 120 people and a children's playground. 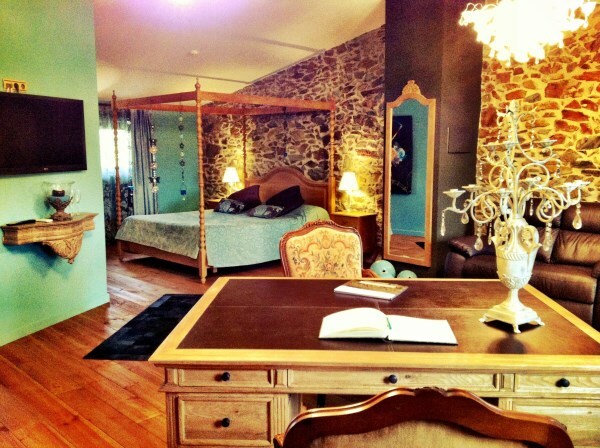 The Hotel with 5 luxury suites is located in a mill. Mollet de Perelada is 10 km from Figueras and 15 km from the glorious beaches of the Costa Brava! The hotel-restaurant is a 17th-century farmhouse with apartments and suites. 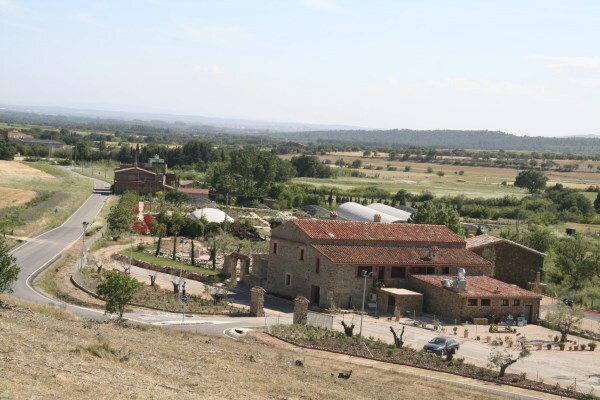 For the masia hotel-restaurant with the total of 20 hectares of land the price is €1,700,000. For the masia hotel-restaurant with the smaller area of land of 1.5 hectares the price is €1,550,000. To rent the masia hotel-restaurant, with an option to purchase, costs €3,800 per month.